Every Passover I crave chicken salad to put on my matzo (I have never kept kosher so the meat and dairy mixture isn't a problem for me). I don't ever crave it the rest of the year, which is odd. I think it's because I am finicky about my chicken salad. I don't like when it the mayonnaise overpowers the chicken because, besides ketchup, mayonnaise is my least favorite condiment. 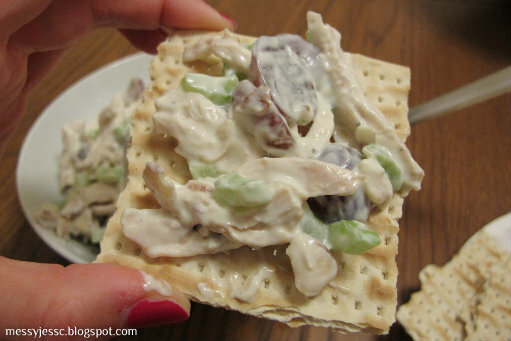 Most years I pick up pre-made chicken salad from the store and hope that it's not too mayonnaisey. Usually Whole Foods Curry Chicken Salad is my Passover go-to, but because I have decided to become a better cook, I decided to make my own this year. 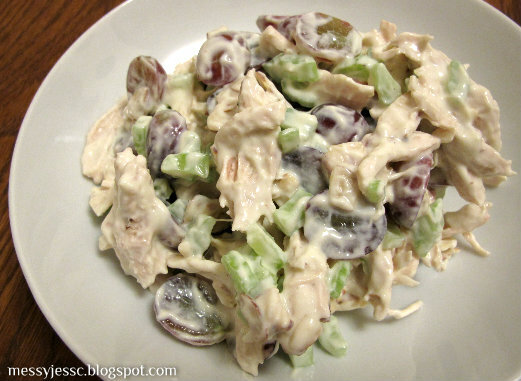 I also found a mayo-free chicken salad recipe on Iowa Girl Eats (Heather, get excited! ;-)) that I was excited to try. 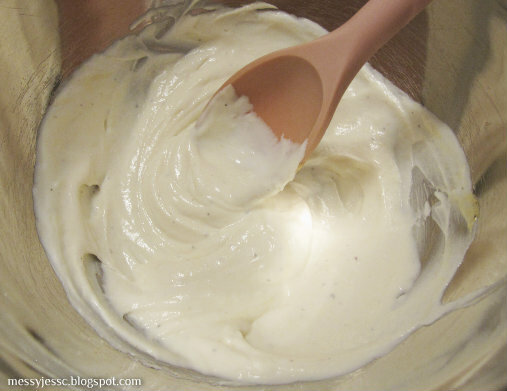 Made with Greek yogurt and Dijon mustard, this turned out deliciously and is much healthier than the standard mayo version. 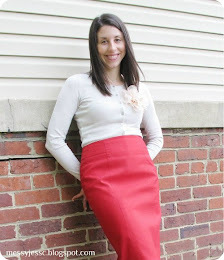 It also only took a few minutes to make, which is a major plus. I encourage you all to test this out for yourselves. First, poach the chicken breast in boiling water until cooked all the way through, about 6-7 minutes. Because I am always worried about cooking chicken all the way through, when I make this again, I will probably use a roast chicken to make it even easier (and tastier?). 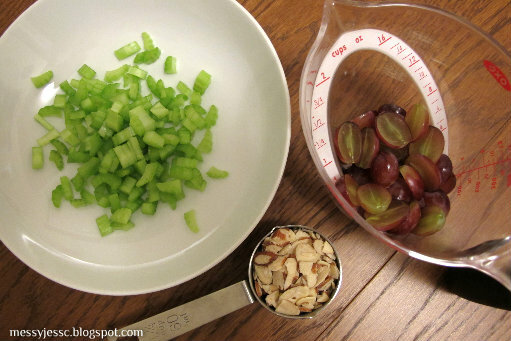 While the chicken is cooking, cut up two stalks of celery, cut 3/4 cups grapes in half, and measure out a 1/4 cup sliced almonds. Once the chicken is finished cooking, remove to a plate and let cool slightly, then shred by hand. 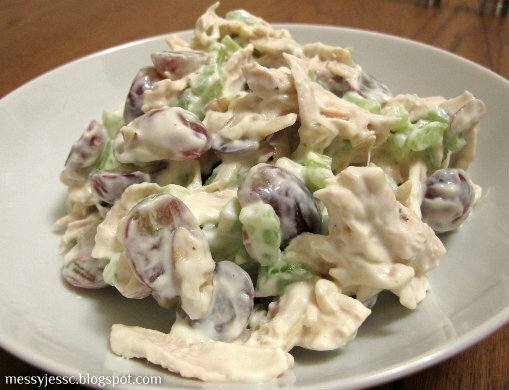 Mix with red grapes, celery, and almonds. 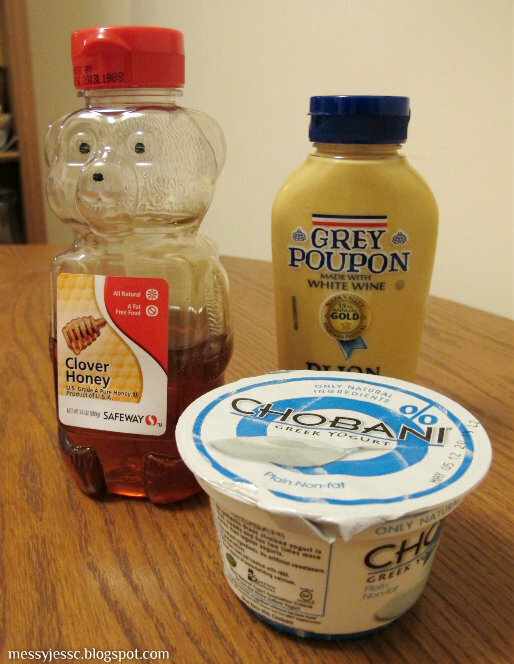 Next, stir together 3/4 cup Greek yogurt, 1-1/2 tsp. 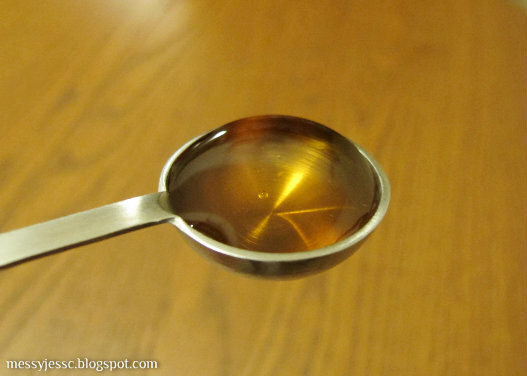 honey, 1-1/2 tsp. 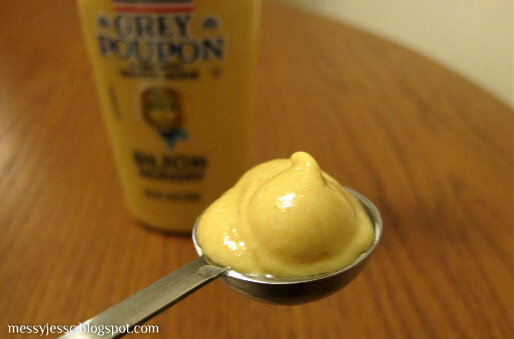 Dijon mustard, salt, and pepper to taste. Add to chicken mixture and mix well, then season with more salt and pepper if needed. Serve between toasted bread slices, on a salad, in pita bread, scooped with crackers and fruit, or matzo if you too are celebrating Passover this week.